Gallery Cabaret and The Store! 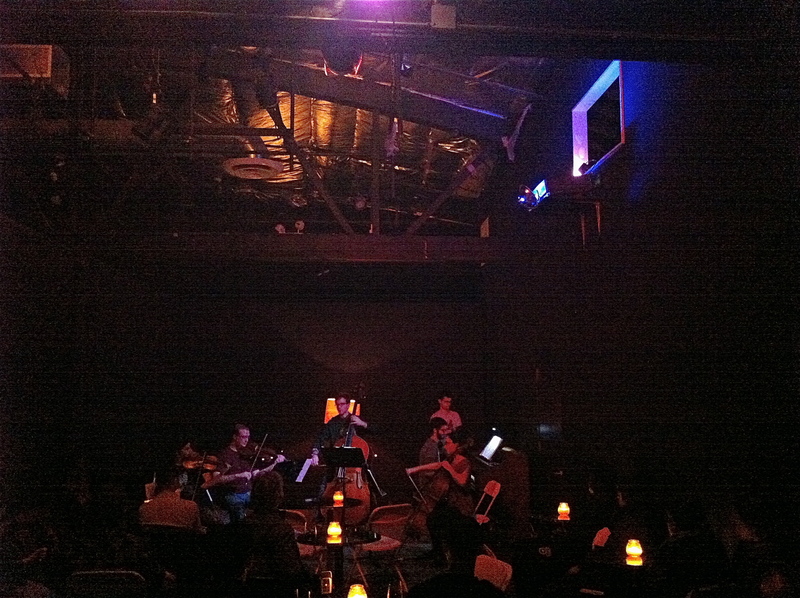 Classical Revolution is a chamber music organization that strives to bring classical music out of the concert hall and into bars, art galleries, cafés, and other non-traditional venues. 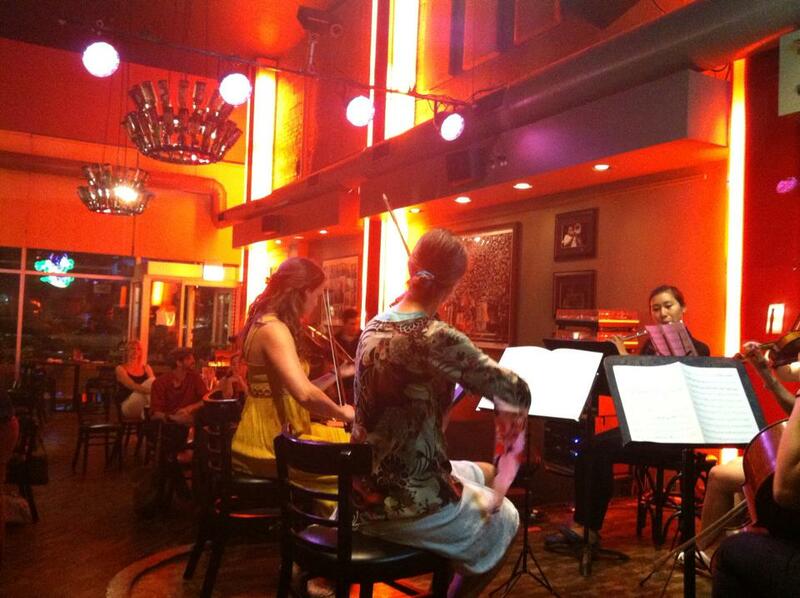 In 2006, violist Charith Premawardhana founded the organization at San Francisco’s Revolution Café. Today, Classical Revolution has over 50 chapters worldwide, all focusing on audience accessibility and creating opportunities for local classical musicians to perform. As one of the organizers of Classical Revolution Chicago, Nora hosted monthly jam sessions at Jerry’s and Constellation for three years. Stay tuned for more news on the future of CRC! July Jam Session at Jerry’s Sandwiches!